Brian Patterson wants to be Ontario PC Party president and control the entire party executive. You might remember Brian. He served as the top employee of our party until he was let go in 2015 - a period that saw us lose four elections in a row. CLICK HERE to read a media report about Brian’s time as the party’s top employee. Or CLICK HERE to read all about Brian’s “Hear no evil, see no evil, speak no evil” philosophy on how PC Party headquarters should be run and when staff should be doing favours for certain people over others. 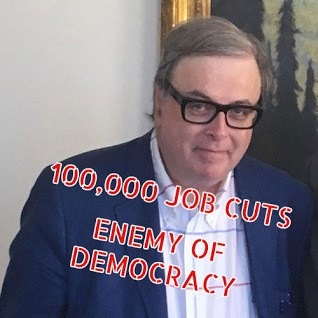 The self-proclaimed "jack of all trades" has regularly bullied and used clandestine efforts to suppress democracy in our PC party in the past. In January 2018, he led our party into a “deepening crisis” when he tried, and fortunately failed, in subverting the democratic process by having the PC leadership election cancelled – on the same day that Doug Ford announced he was running for PC leader. CLICK HERE to read the media report on the entire fiasco. Brian will do anything to be back in charge of our Ontario PC Party. So, he’s cut a back room deal and put together a slate of candidates, 21 of them in total, one for each position on the executive. 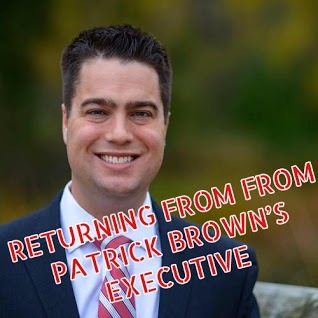 returnees from Patrick Brown’s executive: each who either voted in favour, or remained silent, when the executive spent over a million dollars of donor money on lawyers tasked with covering up corrupt nominations and attempting to sue party members. Brian’s slate is FOR THE INSIDERS. After all that our Ontario PC Party has been through, we won’t be fooled with empty rhetoric and slogans, yet again. The subversion of democracy in our Ontario PC Party must end. Instead, we must ensure that our next Ontario PC Party executive is governed with Integrity, Accountability, Stability, and Strength. We must ensure we Keep On Moving Forward as an Ontario PC Party. Please helps us STOP BRIAN'S SLATE. 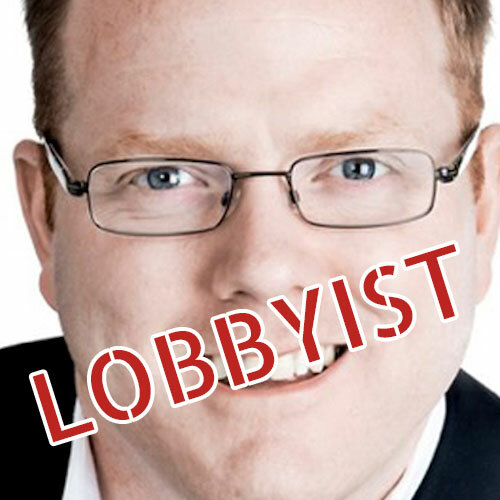 Principal at Ottawa’s top lobbying firm founded by John Duffy, former Liberal Party strategist. ... to Cdn gov for Citibank. 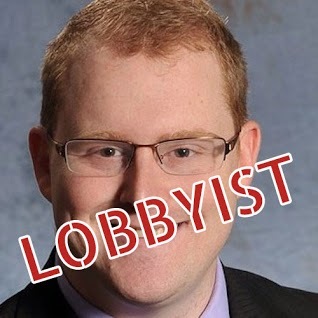 Registered Ontario gov lobbyist. ... to Ontario gov for 3 marijuana companies. 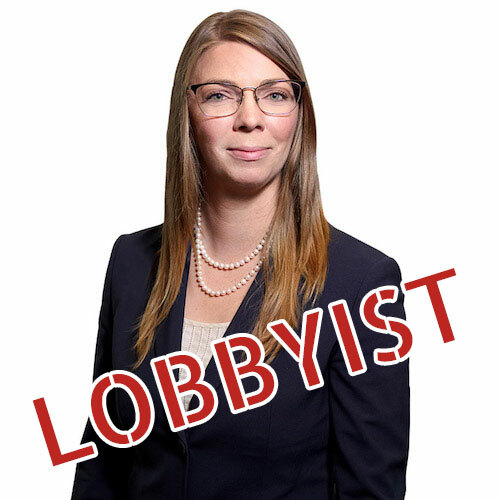 Cannabis Amnesty Advisory Board member.